Chicago has got more up its sleeve aside from cruising its famed river, architecture strolling, and binge-eating. In fact, Chicago has plenty of home-grown distilleries which offer whiskey tours for locals and tourists alike to immerse themselves in the world of Chicago’s best whiskeys. Attend our upcoming whiskey event and get a discount on regular ticket prices! Click below! Photo via Black Dog Distillery Facebook page. 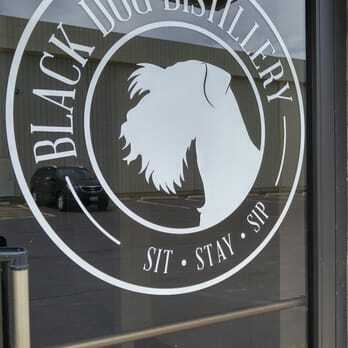 On Fridays and Saturday, you can tour Blackdog Distillery and sample their custom handcrafted spirits. They also take pride in creating extremely unique flavors not found at large distillers. It certainly is one of best whiskey tours in Chicago. Here's one of the most recommended whiskey tours in Chicago you must experience. 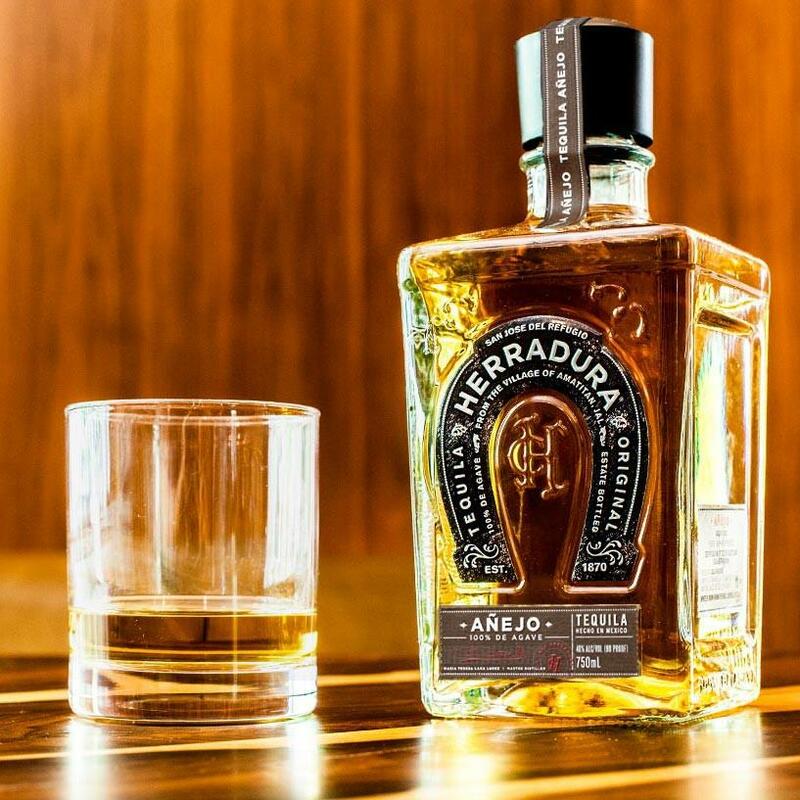 For only $10, you’ll get to tour and taste Breckenridge’s array of award-winning spirits. Breckenridge uses local ingredients whenever possible, and make grain to bottle whiskeys and rum. They distill botanicals, and blend bourbon whiskey in small batches. Tours are offered on a first come, first serve basis. Click here to register. Photo via Chicago Distilling Company Facebook page. Learn more about the distilling process and taste some samples of spirits in this family owned distilling company. Opened in 2010, the company takes pride in their spirits handmade from Illinois grains. You will have the opportunity to tour the 1,700 square foot tasting room, where they educate their guests on craft distillation. 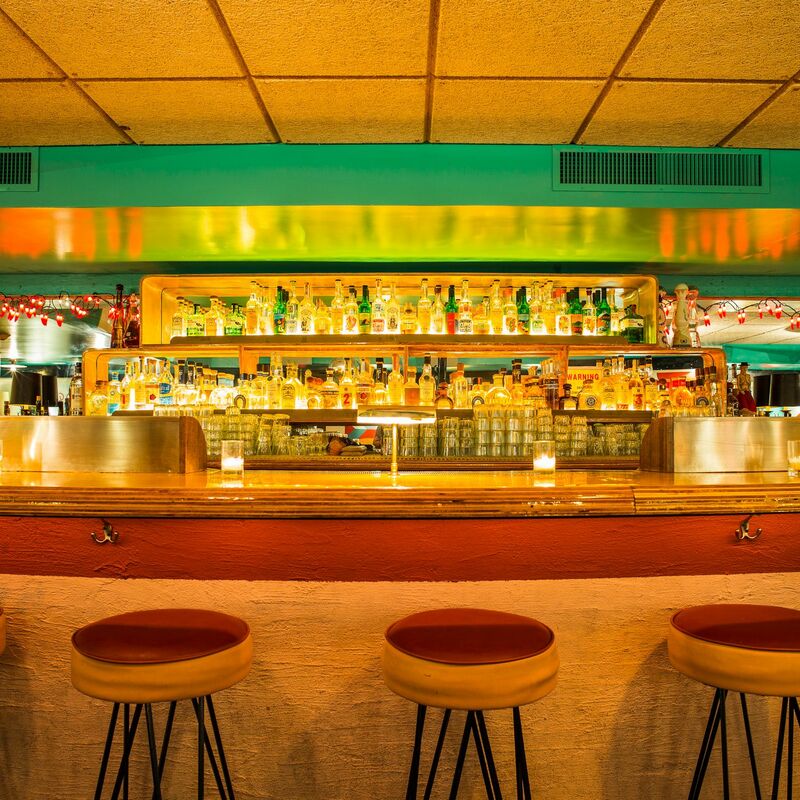 Must-try samples include the white whiskey, gins (one dry and one barrel-aged), Ceres Vodka, a speakeasy inspired bourbon and their American single malt whiskeys. Private tour for 10 are also available on-site. To know more, e-mail them at drink@chicagodistilling.com or call +1 872-206-2774. Photo via Fox River Distillery Facebook page. Get ready to be thrilled when you swing by Fox River Distilling Company in Kane County. It's one of the best whiskey tours in Chicago, and brand, known for producing premium handcrafted artisan spirits using traditional distilling methods. Not only will you taste some of their fine spirits, but you will also get to take home souvenir shot glasses. Email them at booze@foxriverdistilling.com for more info about their whiskey tour or you can directly book here. Have a walkthrough, learn the history, and taste some award winning spirits at Few Spirits located in Evanston, Illinois. Whiskey tours are offered on Saturdays and Sundays, but if you can’t make a tour, the Tasting Room is open from Wednesday to Friday, from 2pm-6:30pm. Check out the tour experience here. Photo via Koval Distillery Facebook page. Koval Distillery located on Ravenswood Ave in Chicago, those who book the tour are sure to see how they mill organic grains on-site. 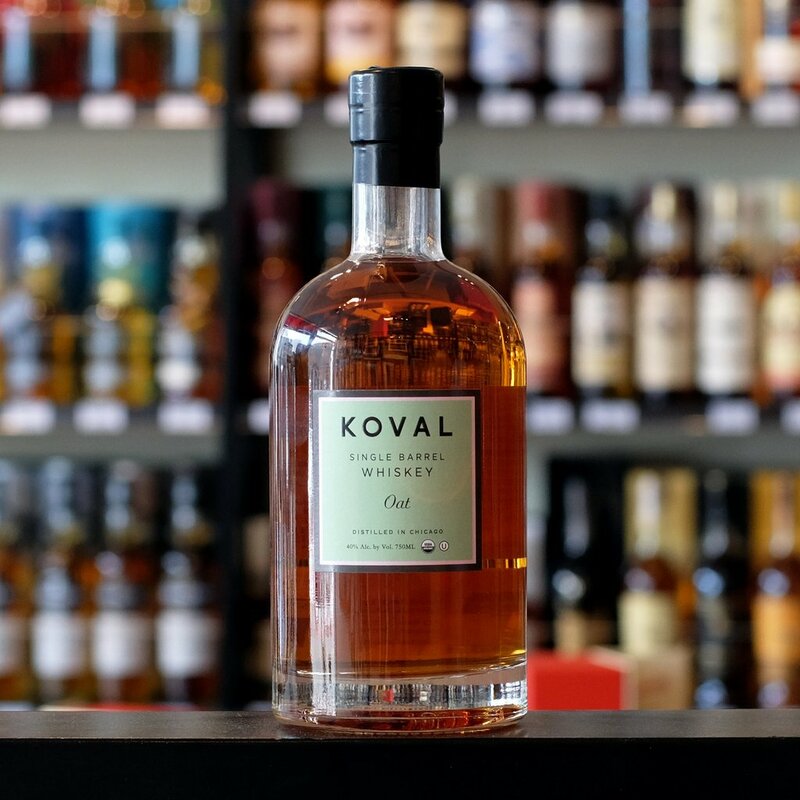 Koval is also the first distillery in Chicago since the mid 19th century. Such spirits you’d get to taste include the Koval four grain whiskey and honey liqueur. Aside from the whiskey tour, they also offer a whiskey workshop and cocktail classes. Now, that’s hitting two birds with one stone. You can reach them at 312-878-7988 or book your tour here. Photo via Rhine Hall Facebook page. What better way to wander around Chicago, than touring Rhine Hall Distilleries located at 2010 West Fulton Street. They’re cut above the rest as they specialize in fruit brandies, or also known as eu de vie or schnapps. Aside from learning about the distillery’s history, you’ll see how they chop, ferment, distill, and bottle their products during the tour. Get to know more about one of the best whiskey tours in Chicago and e-mail them at info@rhinehall.com or call 312-243-4313. Spoil yourself and tour some local craft distilleries in Chicago – when you book your tour Barrel Run Chicago Bus Tours. With their Prohibition-era styled barrel bus, you’d get to enjoy riding the bus itself, with its speakeasy style and hidden vertical door to envision the 1920’s prohibition era. Each of the distilleries you visit, you will get to sample craft spirits ranging from gin, vodka, brandy and more. For more information, e-mail them at info@thebarrelrun.com or call 1-312-718-3295. And in case you missed it, check out the Free Whiskey Tasting at Whiskey Business every Tuesday from May 8th onwards, happening from 7pm-9pm only. For more information and updates on upcoming whiskey events near you, keep it locked on our website at BeSocialScene.com.